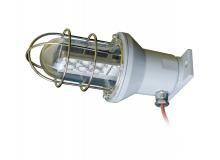 The luminaires of the BPS series are specially designed for use in hazardous explosive environments. 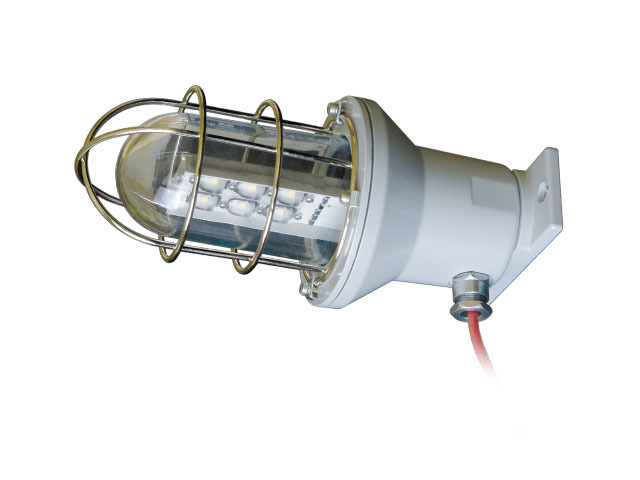 The explosion proof series is suitable for lighting premisses and outdoor installations of oil and gas, pharmaceutical, chemical, food and other industrial sites, where due to the technological and production processes there is a risk of potentially explosive atmosphere. The luminairies are suitable for use in hazardous explosive areas: Zone1, Zone 2 for gas and vapor-air atmospheres, and in Zone 21 and Zone 22 atmospheres with the presence of combustible dusts.